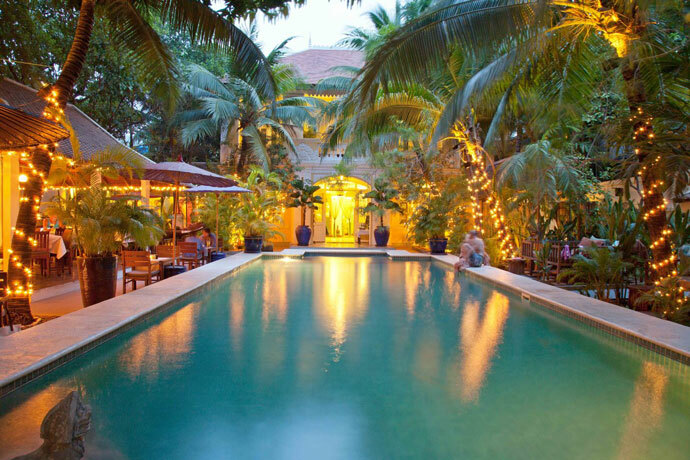 There are a few different areas to stay in Phnom Penh, however, you can easily reach most things by Tuk-Tuk too. The main areas are Duan Penh and Chamkar Mon. 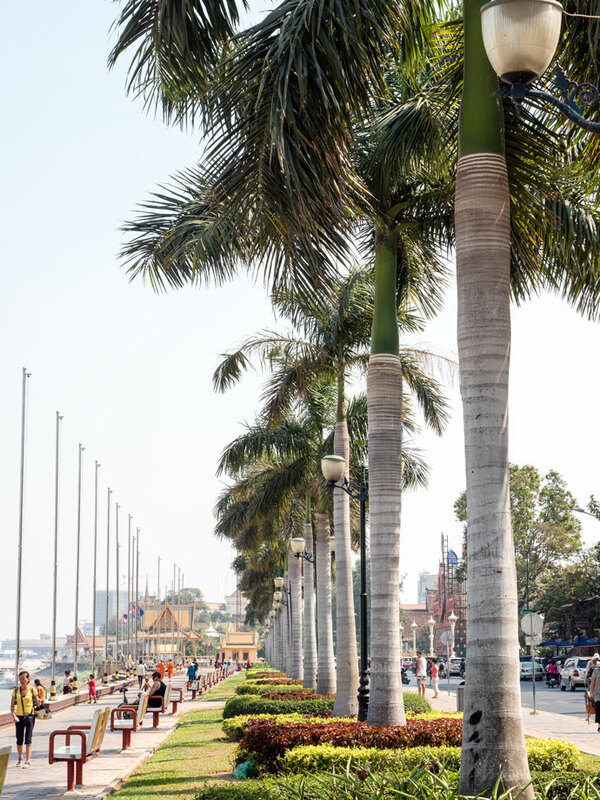 Duan Penh is the area that contains the most sights and the riverfront area with restaurants and bars. 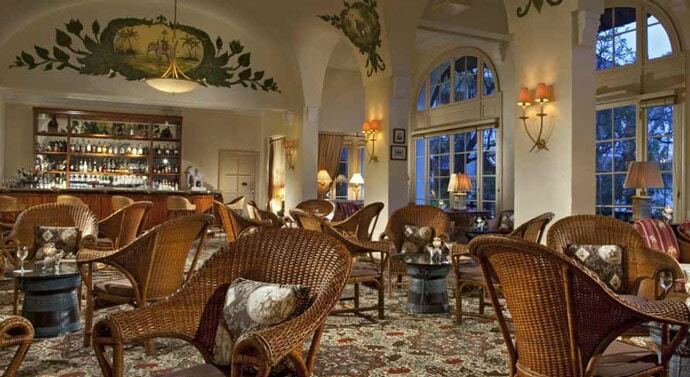 It attracts a lot of tourists and can be quite busy, but is walking distance to a lot of attractions. 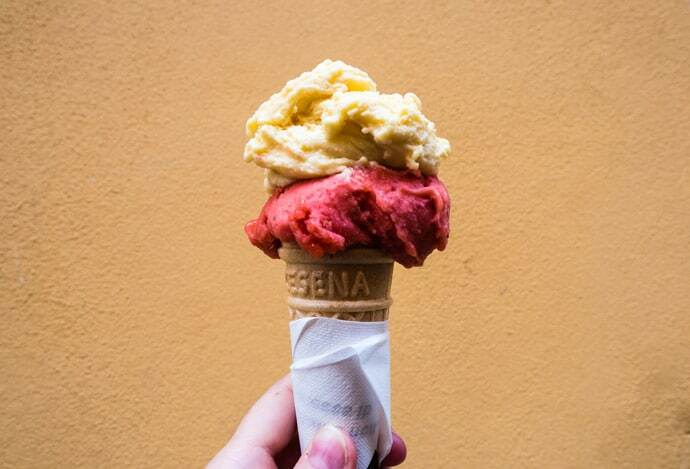 Street 240, in particular, has some great cafes. Chamkar Mon may be a little further to most sights, but has a slightly more local feel about it. It’s home to some great places to eat in Phnom Penh and Bassac Lane (a lane of small bars). Keep in mind that both of these districts are fairly large and neighbour each other. 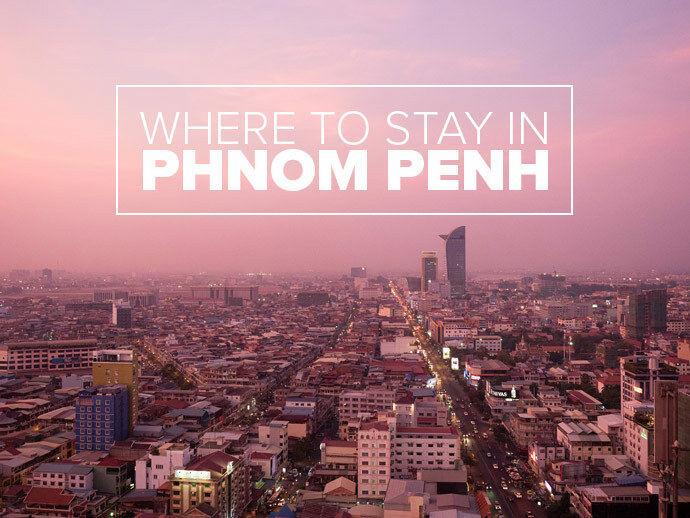 With that in mind, I’ll highlight on the Phnom Penh hotel map the area that I prefer. 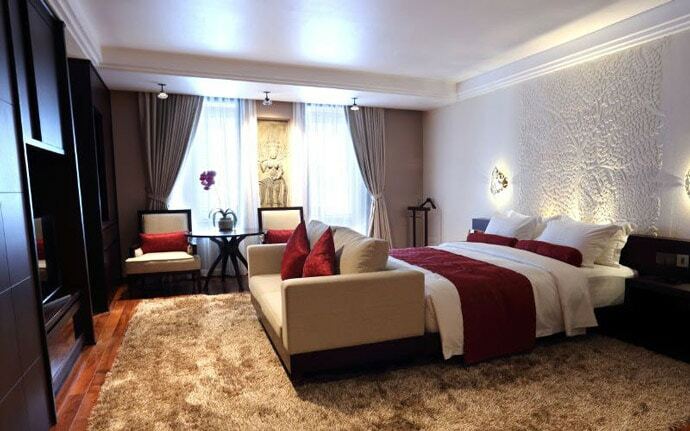 See our Phnom Penh accommodation guide below for our picks for the best hotels in Phnom Penh. 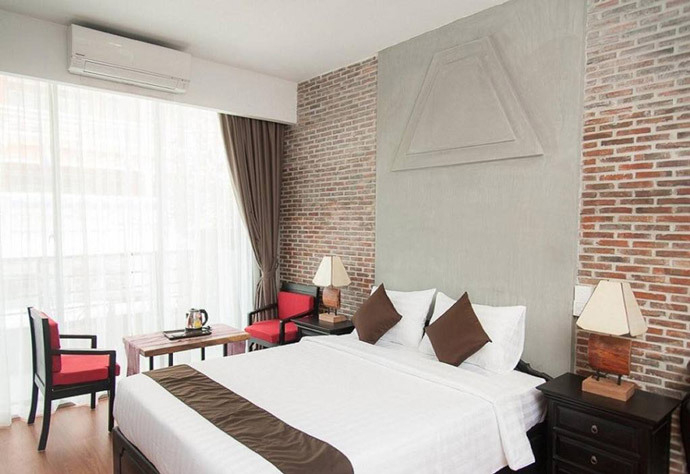 When booking accommodation in Phnom Penh, there are two main websites that I use. 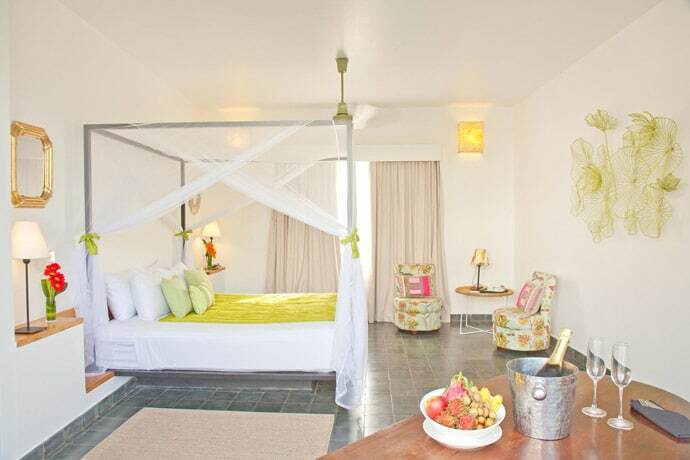 Booking.com has some of the best prices and a large number of accommodation options available. 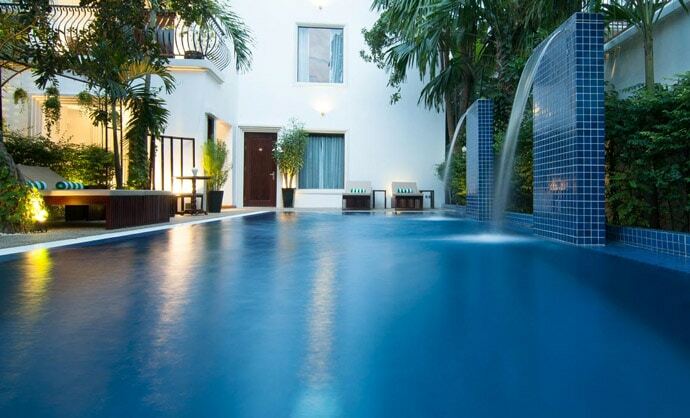 We love using it for our travels and there are excellent options for Phnom Penh hotel bookings. 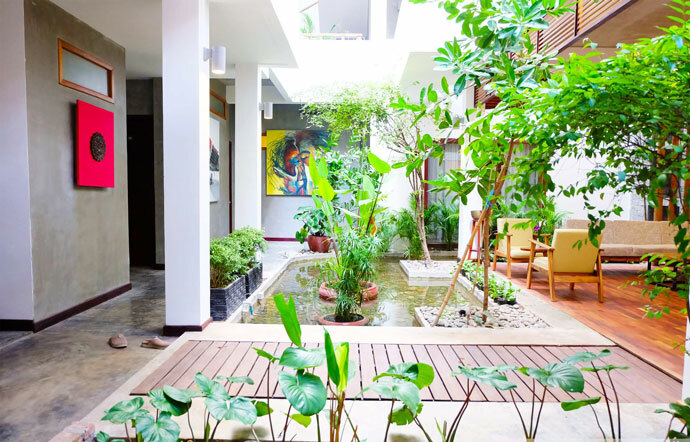 We have put together a guide of our favourite accommodation in Phnom Penh. 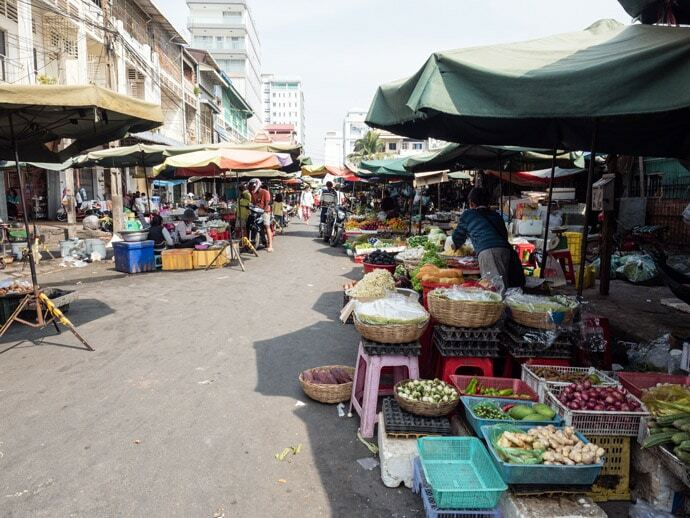 After spending 2 weeks in Phnom Penh, we had explored different areas and found our favourite locations. 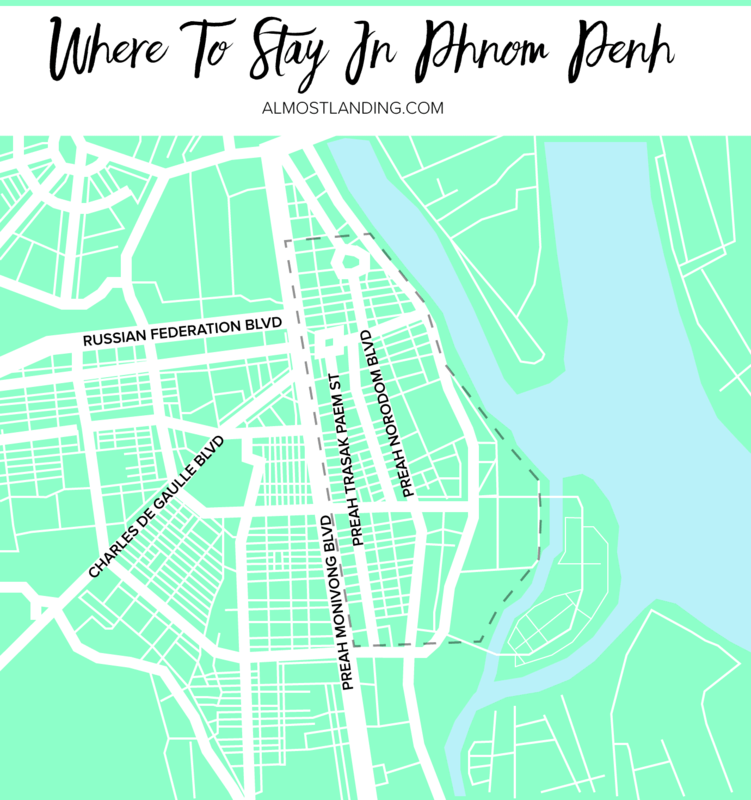 We used our own experience of Phnom Penh along with photos, reviews, location, Instagram, magazines, websites, recommendations from friends and anything else I stumbled on and put all this together to find our favourite accommodation picks. 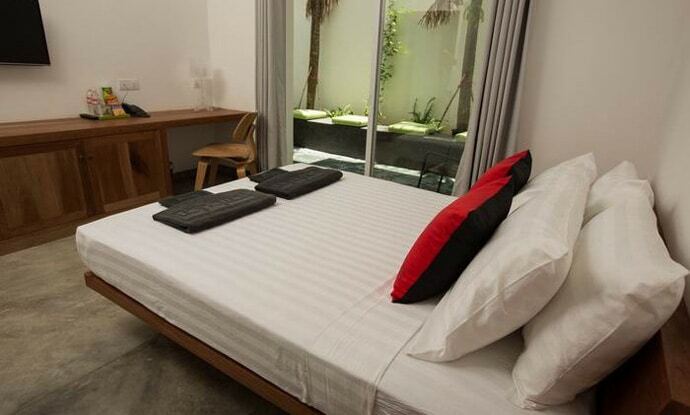 Our accommodation guide below includes hotels in Phnom Penh city centre. 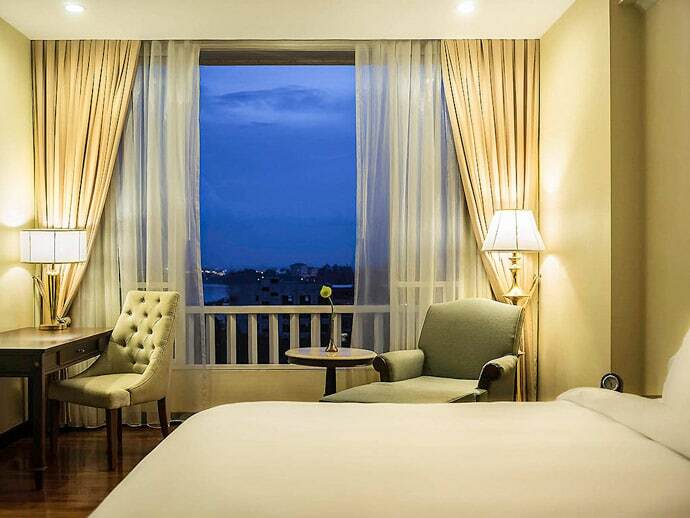 We will continually update this post to make sure we’re recommending the best Phnom Penh Accommodation, to help you choose where to stay in Phnom Penh. TravelShould You Get Travel Insurance? Why We're So Happy We Did.